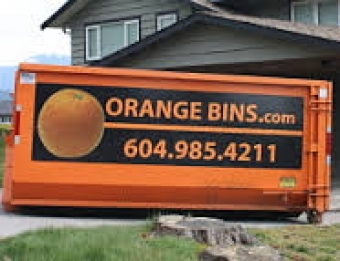 In Vancouver, there are a number of dumpster rental services you can choose from. And when you have to make a choice, one of the first questions that you ask would be about the dumpster cost. Firstly, understand that the cost of a dumpster rental depends upon a number of factors, and not just on the company you choose. When you hire a disposal bins rental service, you pay for the dumpster, the pickup and disposal of waste material or debris and the amount of waste that you want disposed, loading of the waste material into the truck and any fee for permits, if the dumpster has to sit in your lawn or on the street for a couple of days or more. Usually, a minimum charge is payable to the vendor based on the dumpster sizes you rent. "Responsive, timely and the right sized bins at the right price." D. Mack - Burnaby Dec 1, 2015.